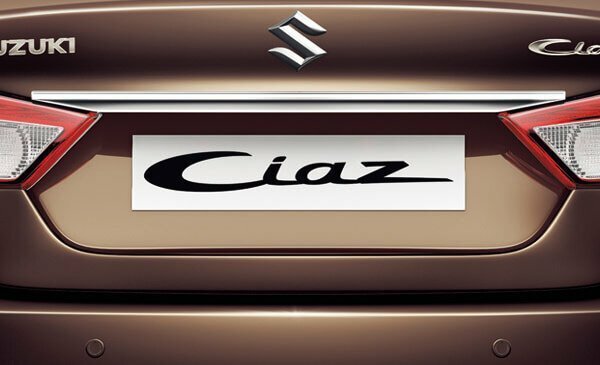 The Ciaz blends sportiness with an impression of elegance. 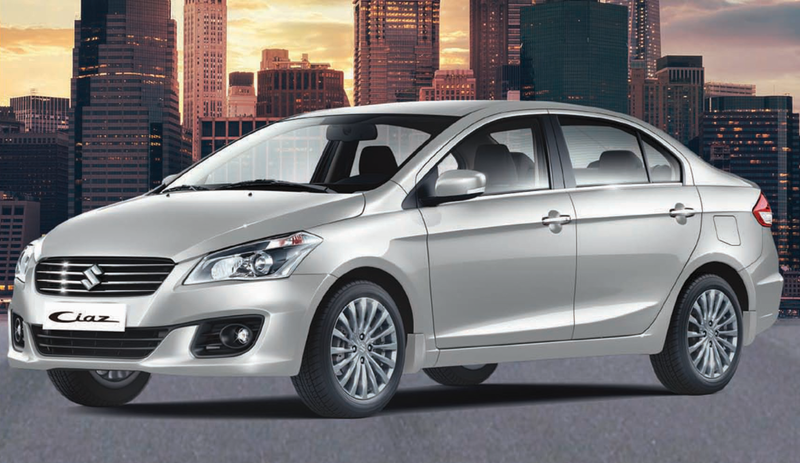 Its stylish design elements add a touch of sophistication, and its lean yet expansive body creates an air of exclusivity. 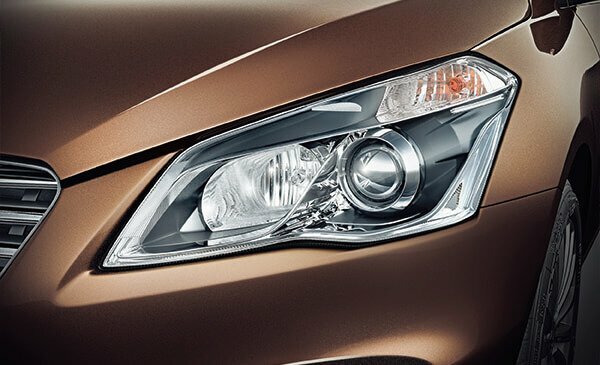 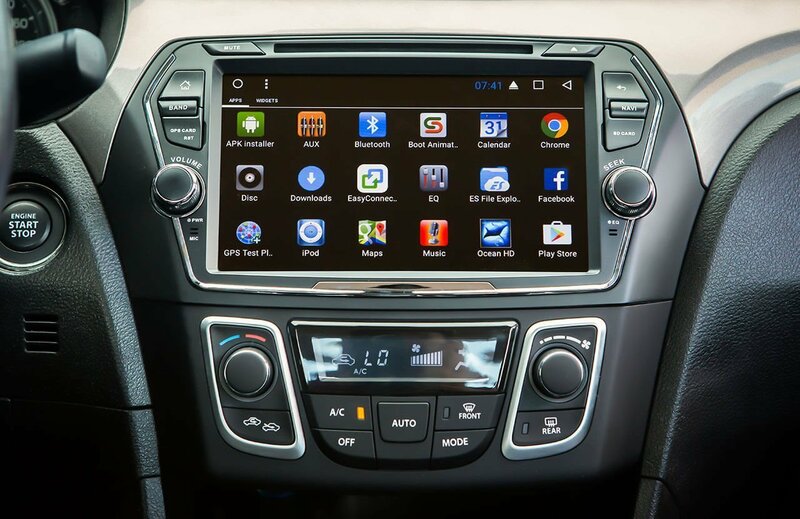 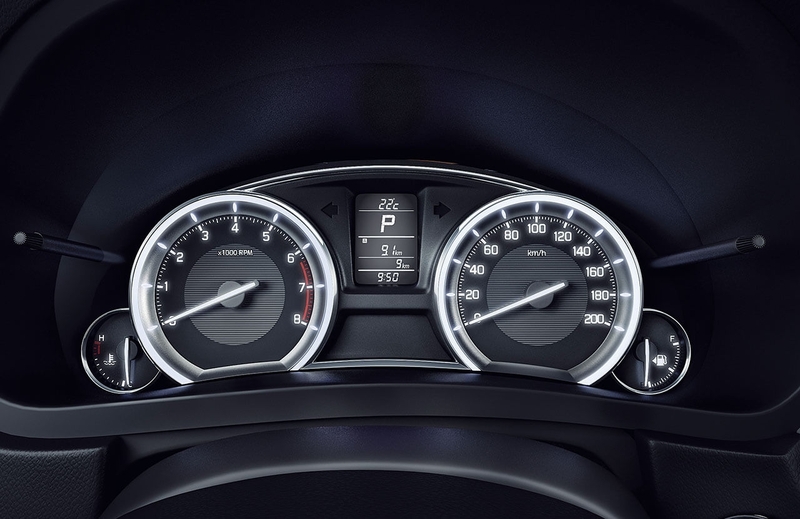 The interior of the Ciaz introduces a new dimension in sportiness and elegance that reflects the exterior design. 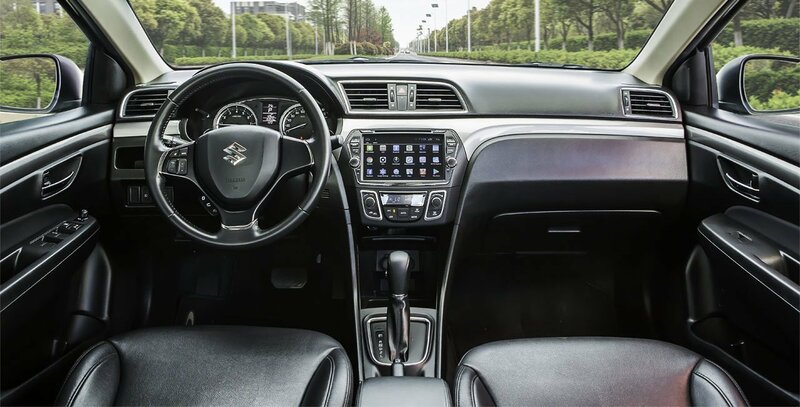 The high-quality instrument panel and upholstery, a wide range of advanced feature and amenity enhance travelling comfort and convenience. 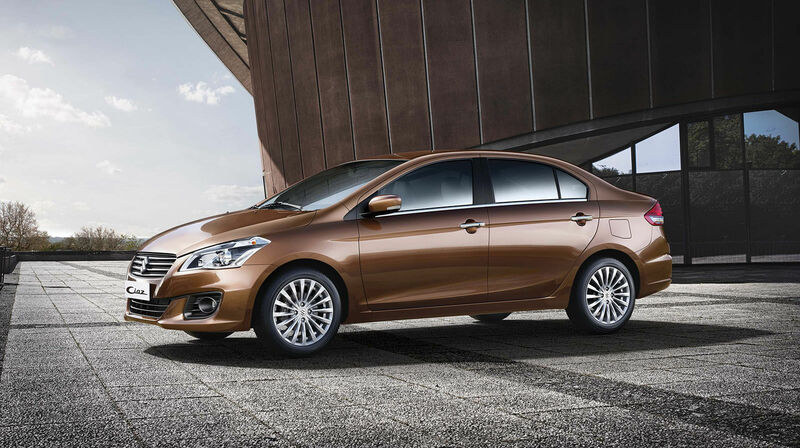 Creating a spacious and relaxing feel, the ergonomically designed cabin and seats of the Ciaz provide excellent comfort in both the front and the rear. 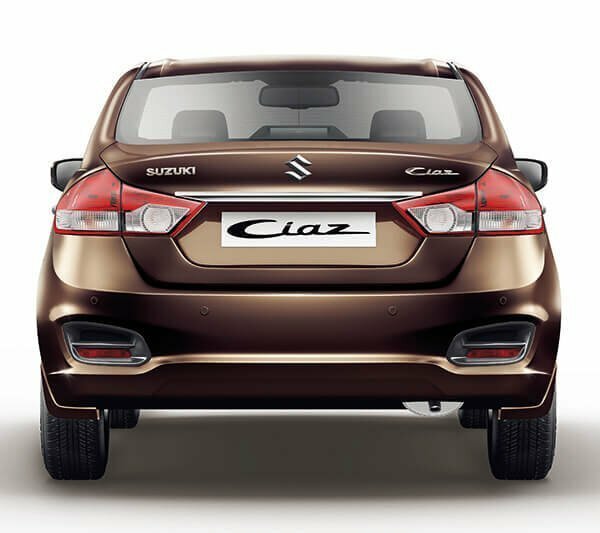 With ample legroom, headroom and shoulder room, the seats indulge both the driver and the passengers in an experience of exceptional comfort. 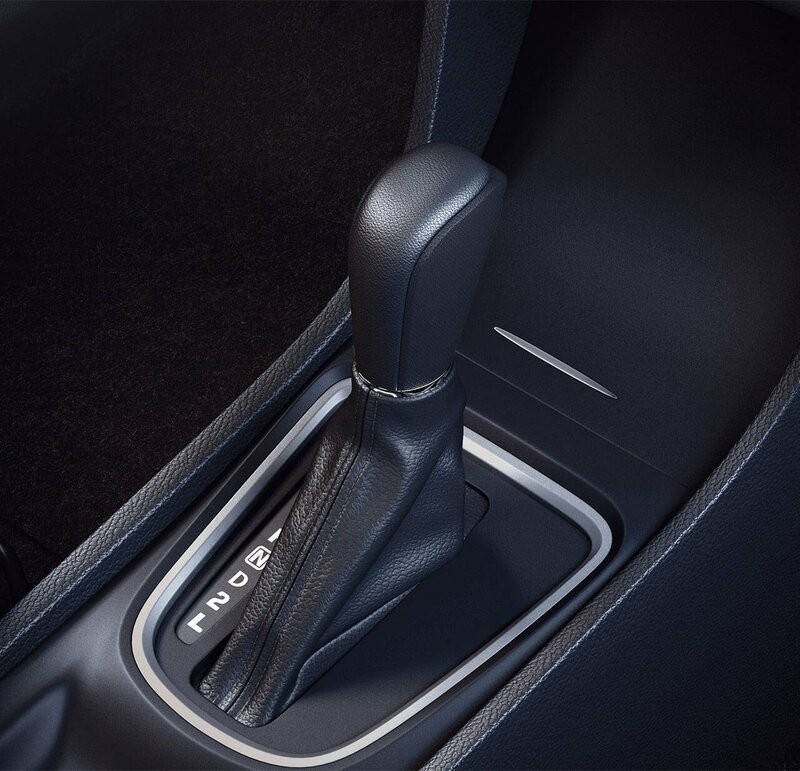 And thanks to its enhanced rigidity and tuned suspension, noise and vibrations are reduced, making its cabin quiet and comfortable for the occupants. 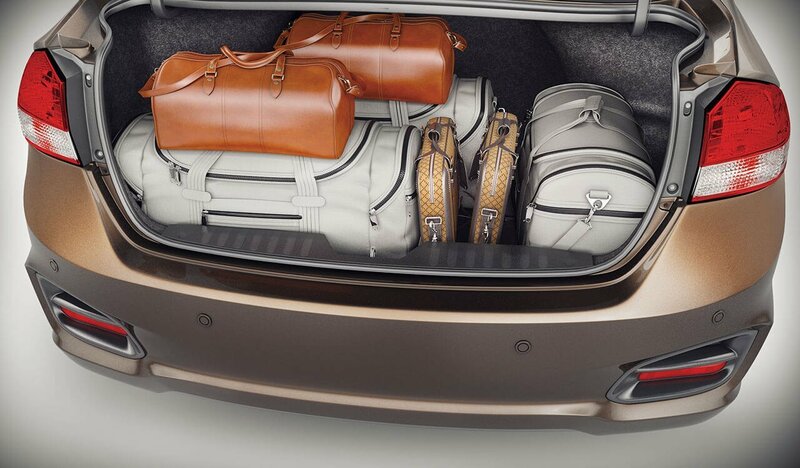 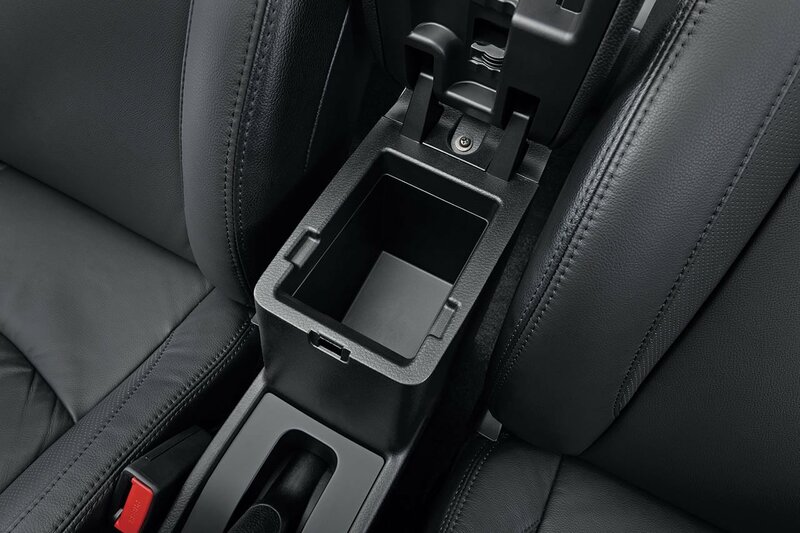 Heading for rear seat amenities: Enhanced ease and convenience for rear seat passengers. 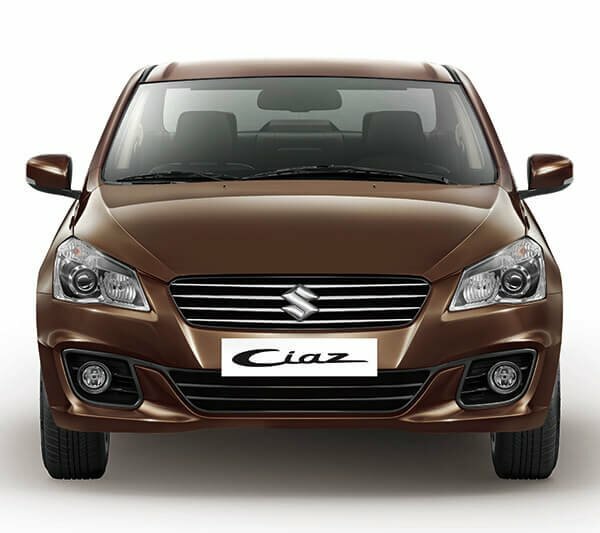 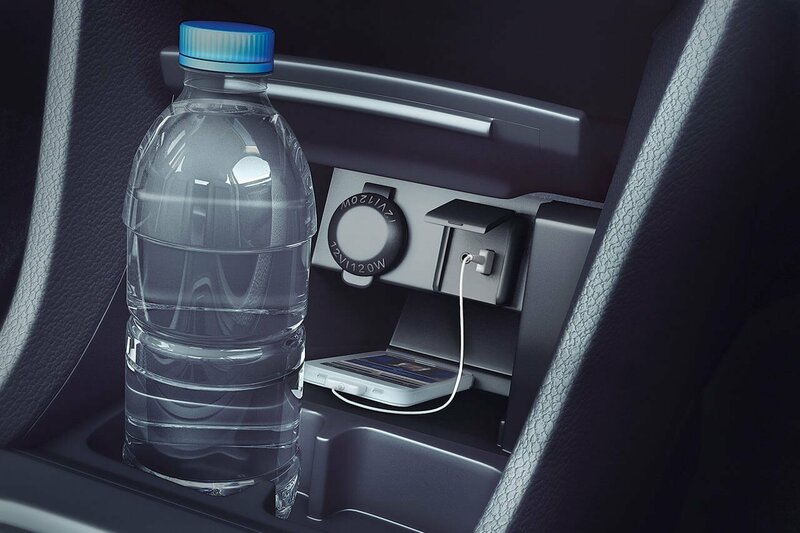 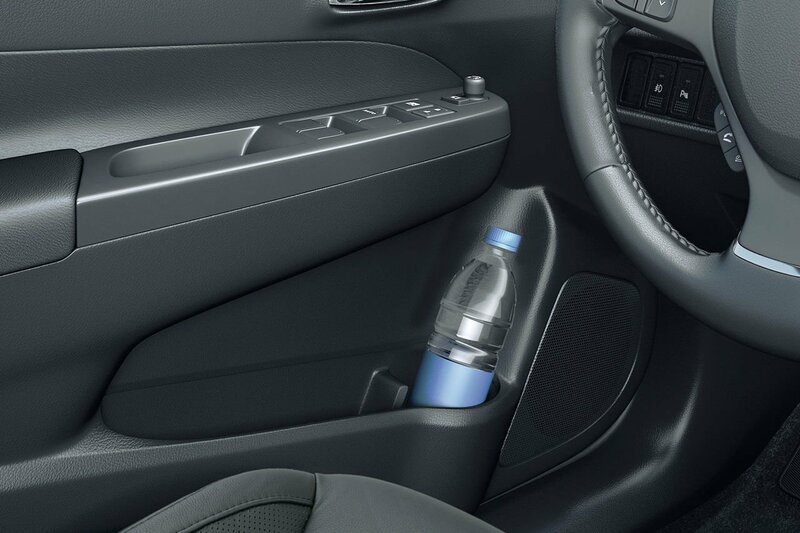 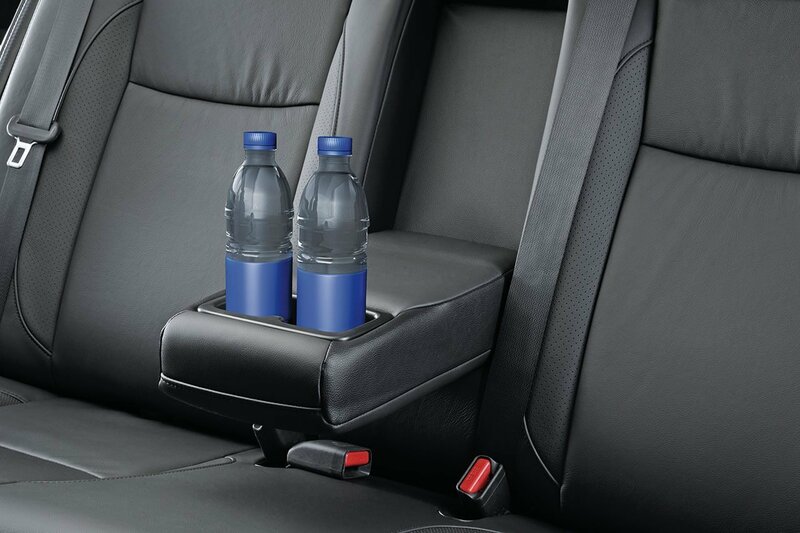 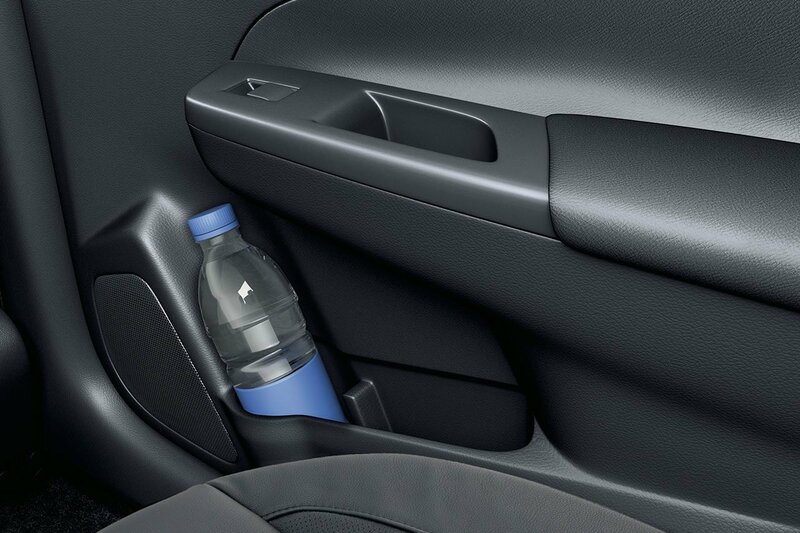 The Ciaz offers a variety of utility spaces which are intelligently placed keeping both the driver and all passengers in mind. 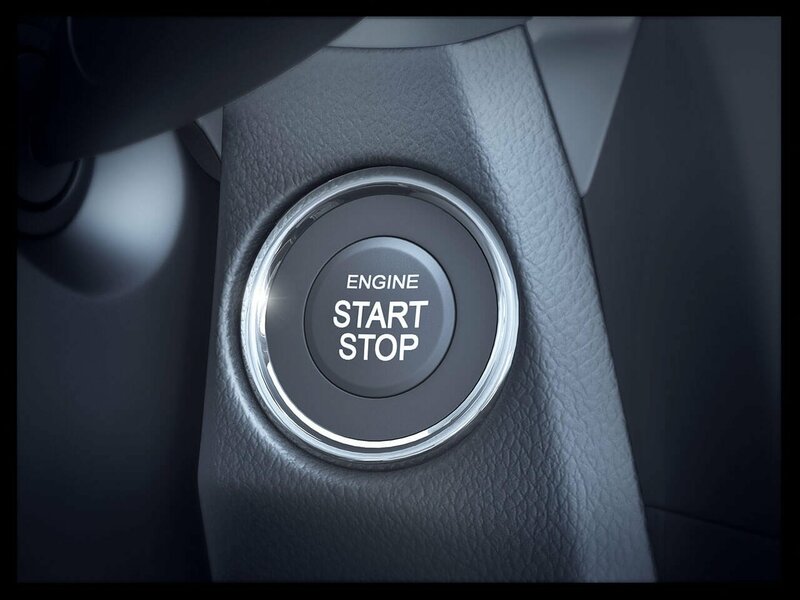 The refined K14B engine, aerodynamic and lightweight body contribute to an ideal blend of dynamism and efficiency to deliver driving pleasure. 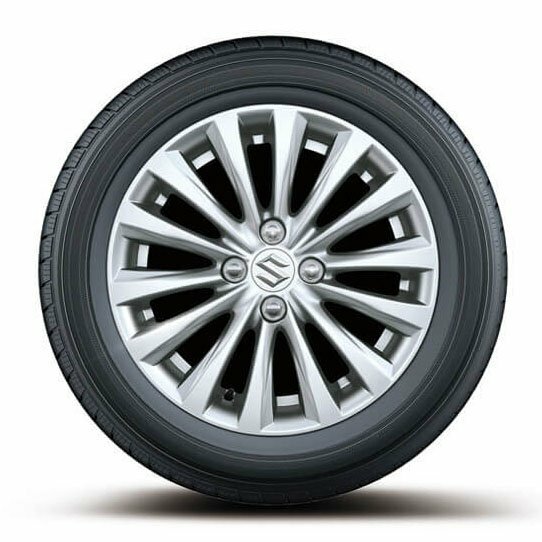 The suspension is tuned to optimise responsive and assured handling while providing superior ride comfort. 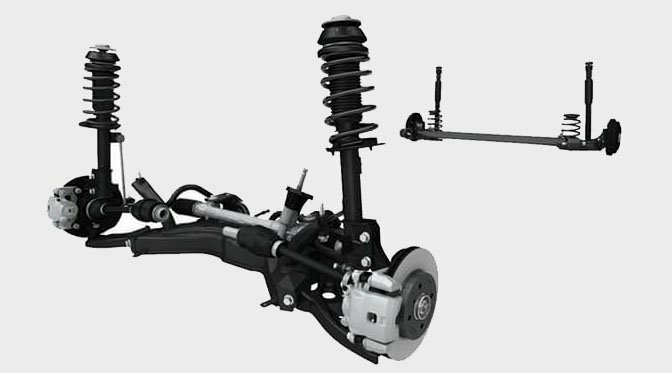 The combination of the suspension and rigid body provides a perfect fit that enhances driving stability and NVH (Noise, Vibration and Harshness) performance. 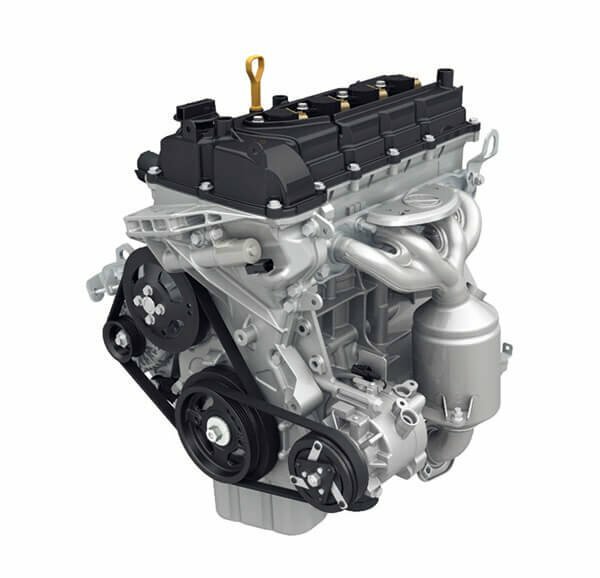 The refined K14B VVT engine incorporates new cylinder heads and piston crowns. 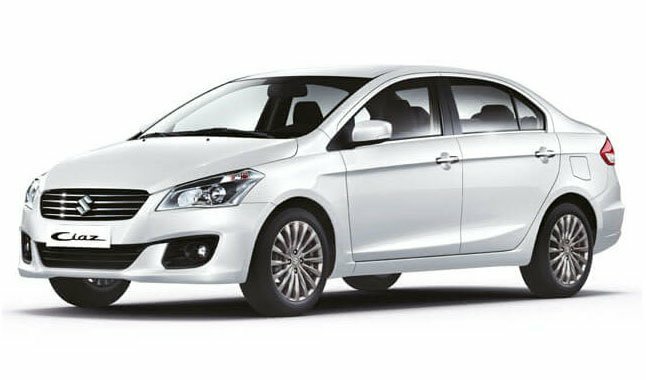 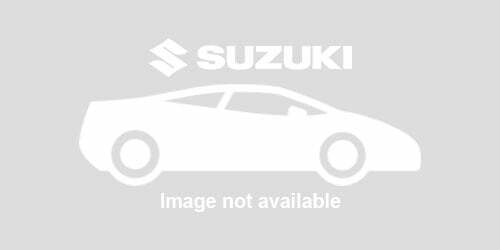 Also, with friction reduction in each engine component, it delivers great dynamic performance with excellent fuel efficiency. 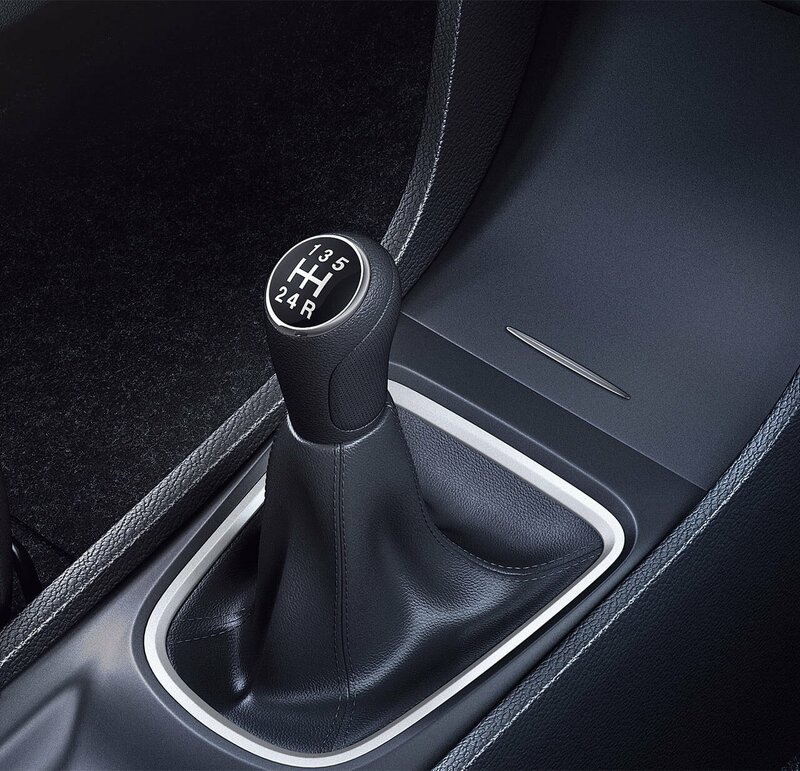 The gear ratio of both 4-speed automatic and 5-speed manual transmissions is optimised for the best balance of performance and efficiency. 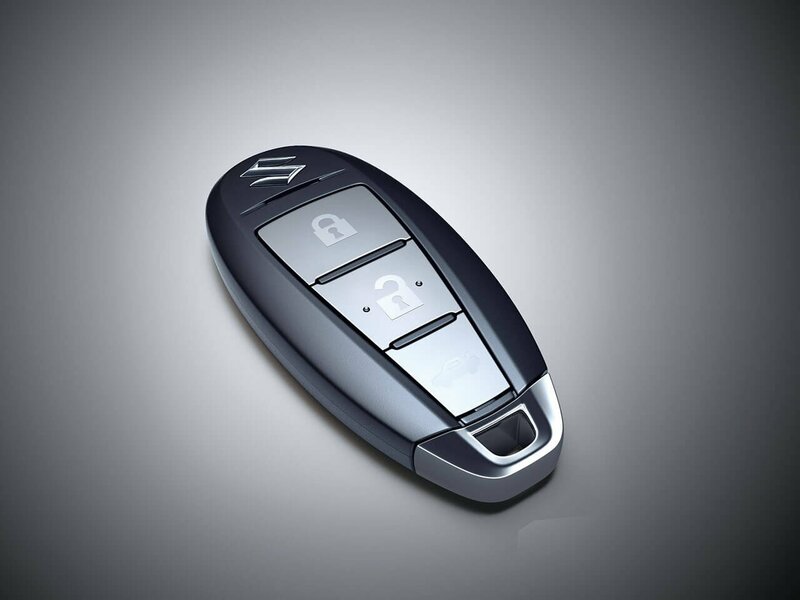 The shift mechanism promotes smooth and precise shift feeling. The use of high-tensile steel for the body structure provides excellent strength, at the same time helps to reduce overall body weight. 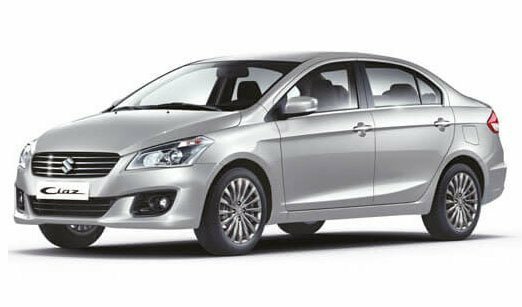 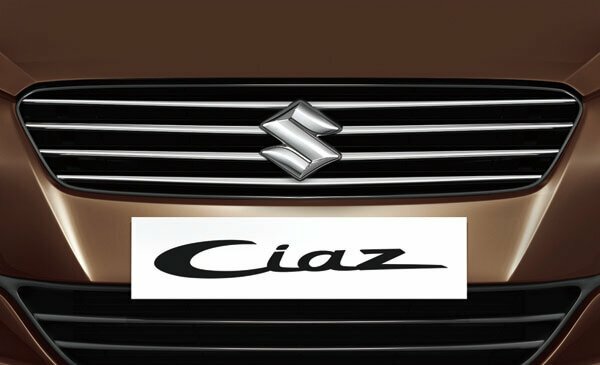 The body of the Ciaz is built on the TECT (Total Effective Control Technology) concept that offers enhanced protection to the occupants. 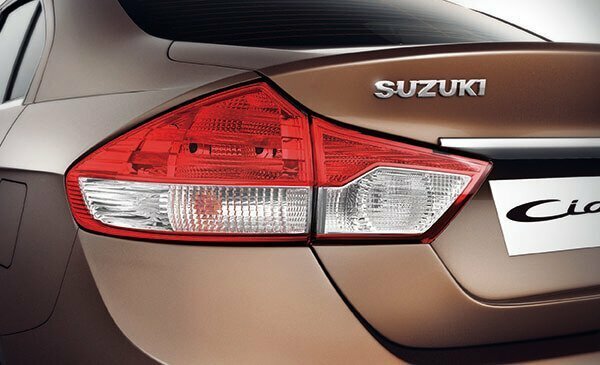 The CAE technologies and effective use of high-tensile steel make the body light yet stronger. 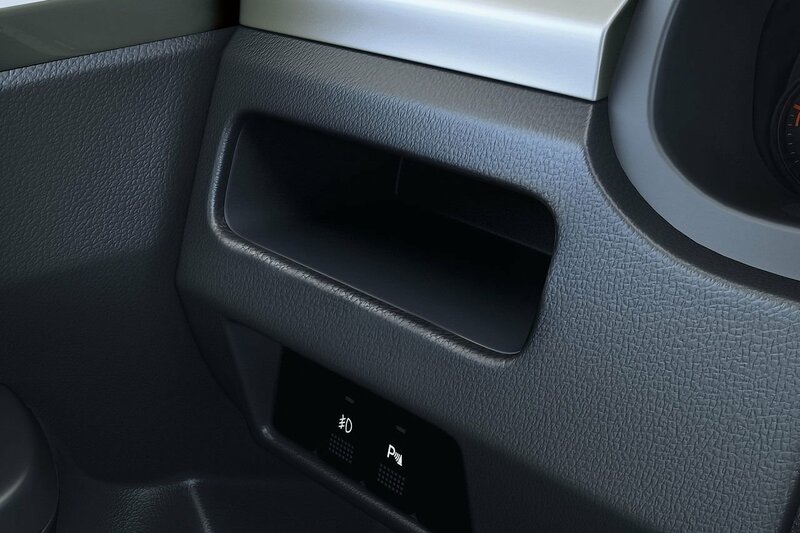 Plus safety equipment like dual front airbags, front seat belts with pretensioners and force limiters along with ABS (Anti-lock Brake System) further add to the safety of the passengers. 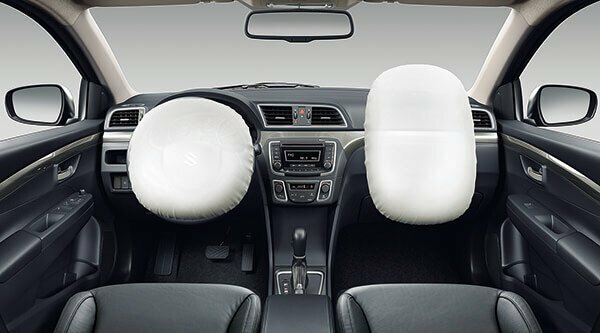 As a supplemental restraint system to the seatbelts, the airbags contribute to mitigating the collision force inflicted on the head and chest. 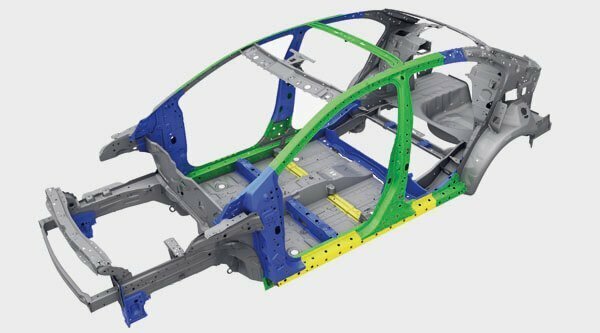 The benefits of structural analysis with CAE technologies are complemented by effective use of high-tensile steel for major parts to make the body light and outstanding crashworthy. 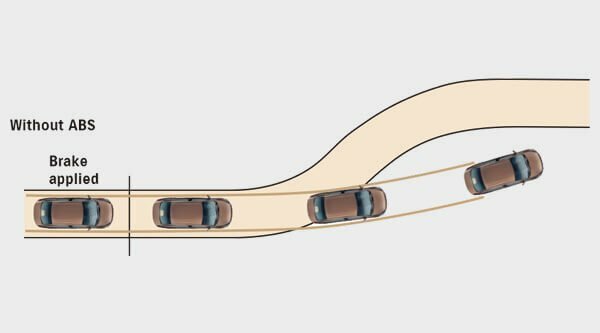 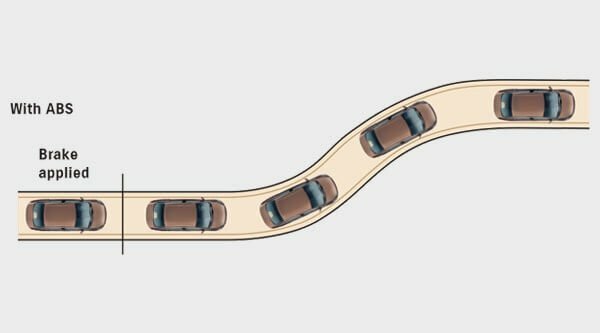 In an emergency braking situation, ABS keeps tires from locking up and stability to evasive maneuver. In addition, EBD helps maintain control by sending the optimum amount of force to the front and rear wheels.